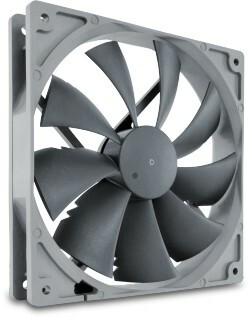 Now available in a square frame version called NF-P14s (s for square frame) that lends itself to use in case and radiator cooling, the classic NF-P14 is a long-standing favourite among enthusiast users around the world and helped to found Noctua's reputation as a top-tier manufacturer of premium quality quiet cooling components. 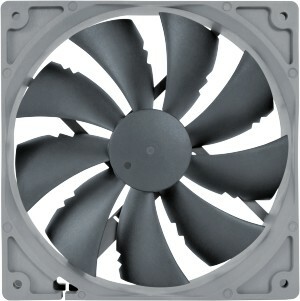 The new redux edition reissues this award-winning model in a streamlined, accessibly priced package that has been reduced to the essential core: the NF-P14 premium fan. 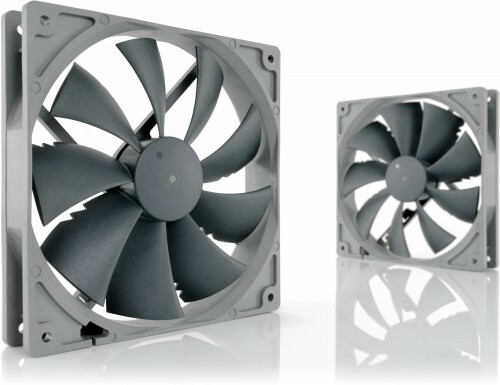 Its industry grade SSO bearing, over 150,000 hours MTBF rating and full six year manufacturer's warranty make the NF-P14 redux a proven premium choice that provides trusted Noctua quality at an attractive price point. The 1200rpm PWM version features Noctua's proprietary NE-FD1 for automatic speed control, which allows to strike a perfect balance between high cooling capacity and low noise operation in each given situation. Supporting fully automatic speed control via PWM, the fan uses Noctua's custom designed NE-FD1 PWM IC that integrates Smooth Commutation Drive (SCD) technology. By providing smoother torque impulses, SCD suppresses PWM switching noises and thus makes the fan quieter at lower speeds.